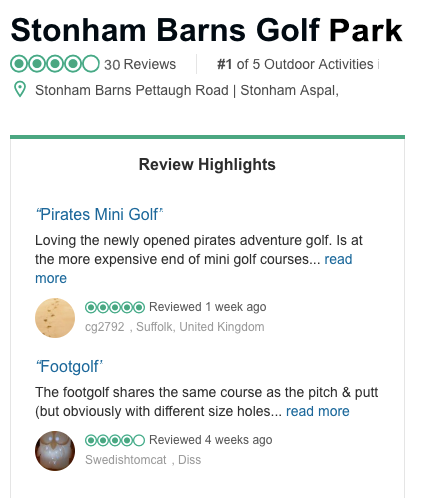 Billy Cottrell, a 14 year old from Stonham Barns Golf Centre and Ben Moyes, a 13 year old from Stowmarket Golf Club tied for first in the Stonham Barns Under 15 Golf Tournament held on Sunday 28th April with a very good score on the day of 33 (4 over par). In 3rd place was Harley Barkes, a 14 year from Felixstowe Golf Club who scored a 35. The Under 12 Age Category was won by Ryan Turnbull, a 11 year old from Cretingham Golf Club and a regular winner at Stonham Barns with a score of 35, 7 over par. In 2nd place was Max Weaver, a 10 year old from Newmarket Golf Club who scored a 36 and in 3rd place was Jack Rutter, a 10 year old from Bury St Edmunds, with a score of 39. 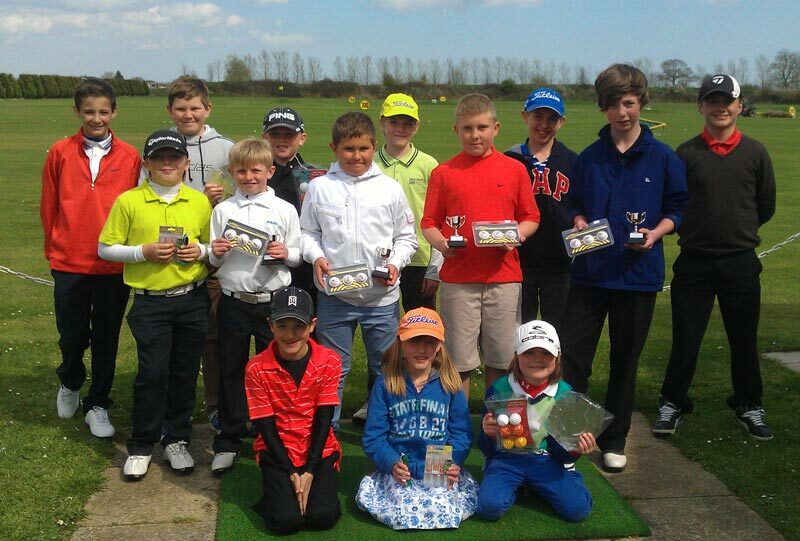 The Under 10 Age Category was won by Mckenzie Barkes, a 9 year old from Felixstowe Golf Club who scored a 49 and the Under 8 Age Category was won by Tyler Weaver, an 8 year old from Newmarket Golf Club with a score of 39, just 3 worse than his brother Max (2nd in the U12’s). 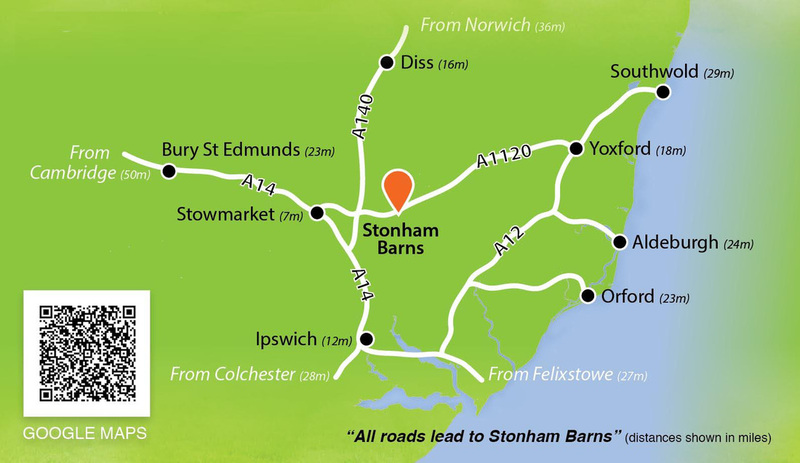 There are eight junior events every year at Stonham Barns on their short 9 hole golf course. Usually they are held on the last Sunday of each month from April to November. The next event is the Stonham Flag Tournament which will be held on Sunday 26th May. For this event entries are required and players can either enter on line at www.stonhambarnsgolf.co.uk.